by Sarah - March 9th, 2014. 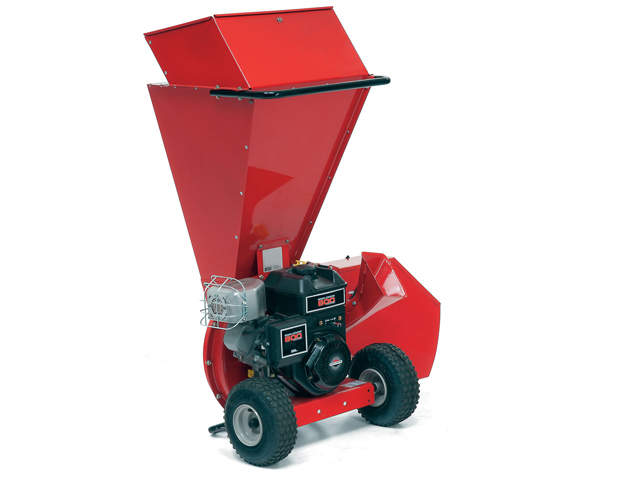 With a reduction-ratio of 10:1, the high-performance MTD 475 Petrol Chipper-Shredder will turn even the most knotty hardwood branches into a mulch that can either be composted, or spread around veg-plots and flowerbeds for moisture retention and winter frost-protection.Powering its hardened-steel flails and blades is a 250cc Briggs & Stratton 1150-Series engine that develops a very generous 7.5hp; and which employs the acclaimed American manufacturer’s overhead-valve technology for a cooler running-temperature and therefore improved durability and fuel-economy. A Dual-Clean™ two-stage air-filter and DuraLube™ Splash Lubrication combine to ensure key parts aren’t subjected to undue wear-and-tear; while a Magnetron® electronic ignition and automatic compression-release work to make starting ultra-reliable and practically effort-free.So as to minimise time wasted stripping branches of their side-growth prior to chipping, the MTD 475 has been equipped with a large-diameter top hopper (max. branch diameter 50mm).It features a knee-height drop-down hopper, so you’ll be able shovel-in hedge-clippings and other lightweight material with ease; and it’s supplied with a roomy 90-litre mesh debris-bag, so you won’t have to mess around putting down a tarpaulin before you start work. 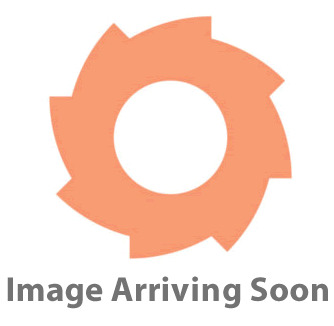 The MTD 475 is well-balanced and lightweight; and has been fitted with pneumatic tyres; a combination that makes it easy shift from place to place. 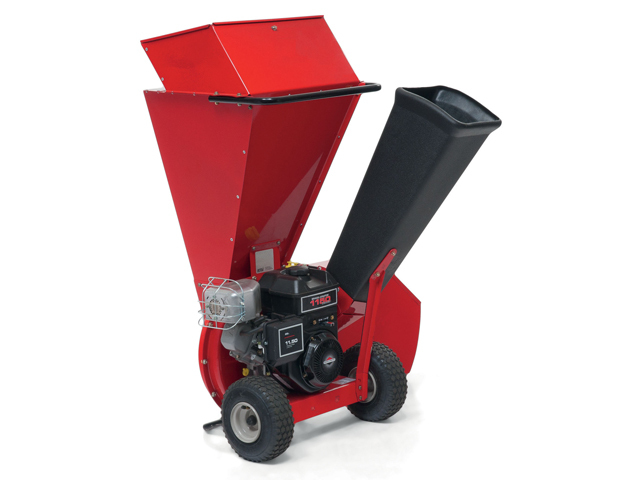 With a 5hp Briggs & Stratton petrol engine at its heart, this high-performance chipper-shredder from MTD will outperform an underpowered mains-driven machine on every level. The engine itself is a B & S 800-Series model; a 205cc four-stroke unit with an OHV layout that allows for lower-temperature operation, which in turn brings a reduction in fuel-consumption and an increase in longevity.Briggs & Stratton’s DuraLube™ Splash Lubrication system delivers smooth performance and reduces wear on key components; while their provision of a Lo-Tone muffler ensures engine-noise is minimised for a more pleasant working environment.The MTD 450 Petrol Chipper-Shredder is equipped with 12 flails and two blades that will handle everything from weeds, grass-clippings and hedge-trimmings, through to large-diameter branches (up to 38mm).A wide chipper-hopper opening means minimal stripping of side twigs is needed be you introduce the branch to the mechanism; while a low drop-down shredding-hopper makes it easy to shovel-in lighter debris from the ground.Thanks to its lightweight, well balanced design and wheels with pneumatic tyres, the Lawnflite 450 couldn’t be easier to move to-and-from the worksite. It’s supplied with a large-capacity 90-litre debris bag, so you won’t have to waste time laying down a tarp prior to shredding; and it comes with a pair of safety goggles for protection from any flying debris that might be thrown up. A high-performance mains-powered garden-shredder with a blade-type shredding mechanism, the Al-Ko Easy Crush MH2800 will handle all manner of green and woody debris, including leaves; hedge-cuttings; grass-clippings; pine-cones; and branches. Its extra-large-aperture hopper contains a patented roller-feed system, which automatically pulls-in branches, thereby enabling you to prepare the next branch for shredding, rather than wasting time overseeing the in-feed. The wide hopper opening also makes it easy to shovel-in non-woody debris.The Al-Ko Easy Crush MH2800 Electric Garden-Shredder is supplied with an integrated 50-litre collection box that’s made from rust- and impact-resistant ABS plastic for superior durability. So as to ensure optimum user-safety, the unit will not run with the collector detached.A large undercarriage and sturdy housing work to maximise stability during operation; while high-traction XL wheels ensure site-to-site movement will be a breeze. Anyone seeking a high-quality but nevertheless affordable mower for a medium-sized lawn should place the attractively priced and solidly built Mountfield SP180 high on their list of potential purchases.Key to its high-performance operation is its Briggs & Stratton 450 Series engine; an easy-starting 148cc power-pack that offers long-term reliability and a brand you can trust.The Mountfield SP180 Self-Propelled Petrol Lawn Mower has been equipped with a rear-wheel power-drive, so inclines and rough, tussocky areas can be covered with minimal effort expended on the part of the operator.It offers five-preset cutting-heights (20 – 70mm), which are quick and easy to select using only one lever; and it’s fitted with a comfortable, ergonomically optimised handlebar that you can fold down if space is at a premium in your storage area.The capacious 55-litre grass-collector that comes with the Mountfield SP180 is made from fabric, which allows spent air to escape, in turn enabling the maximum amount of clippings to be packed-in. 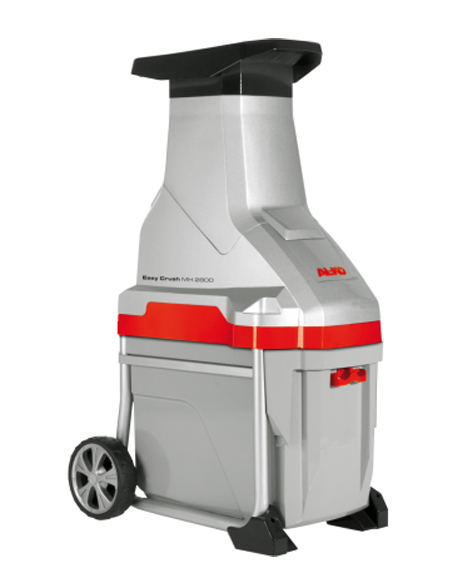 A hard top on the catcher prevents dust and pollen particles from rising-up into the user’s face when conditions are dry.Also important on this MowDirect-exclusive machine is its hardwearing 45cm-wide steel cutter-deck that delivers piece-of-mind when it comes to robustness and longevity. With a host of features aimed at efficiency, flexibility and convenience, this light weight electric grass trimmer is as effective as it is easy to use and won’t tire your arms out, even after a long period of work.The Ryobi RLT-4027 Electric Grass Trimmer is driven by a clean, powerful and emission free 400w electric motor, it has a 27cm cutting width with an auto line feed for the twisted line, and a telescopic shaft for adjusting to the correct and comfortable height for each operator. The head is also adjustable so neat and efficient edging can be carried out as well as trimming. It is flexible enough to make it easy to work in tight spaces and trim under bushes and benches. The trimmer is wall mountable, so easy to store and the cable management system keeps everything tidy and safe. The forward loop handle is fully adjustable and with an over-moulded grip, both handles are designed for operator comfort. A pant protector is built in to the cutting head so you don’t damage precious plants while trimming.